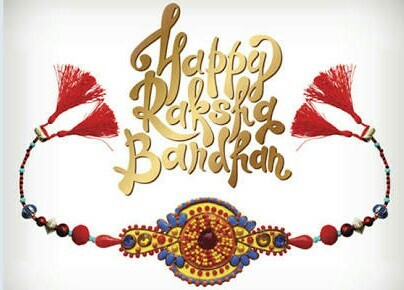 Raksha Bandhan, or simply Rakhi is a Hindu festival, celebrated in many parts of the Indian subcontinent, notably India and Nepal. 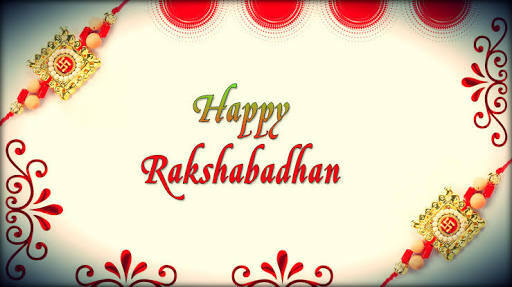 Raksha bandhan means "bond of protection". It is observed on the full moon day of the Hindu luni-solar calendar month of Shravana, which typically falls in Gregorian calendar month of August. 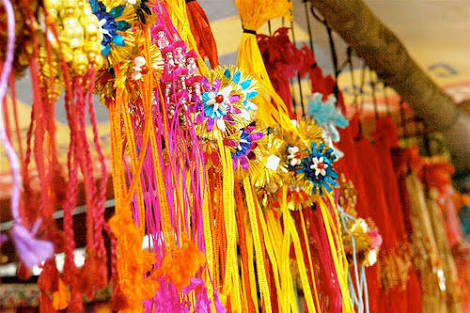 The festival celebrates the love and duty between brothers and sisters. It is also popularly used to celebrate any brother-sister type of relationship between men and women who may or may not be biologically related. On Raksha Bandhan, a sister ties a rakhi (sacred thread) on her brother's wrist with a prayer for his prosperity and happiness. This symbolizes the sister's love. The brother gives her a token gift and a promise to protect her. 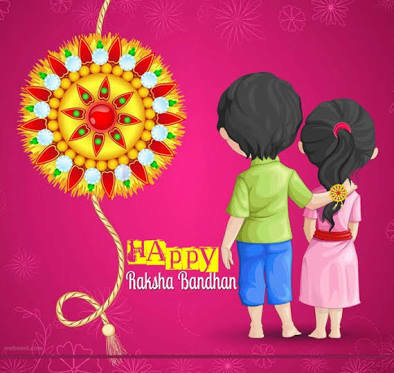 Raksha Bandhan in Sanskrit literally means "the tie or knot of protection". 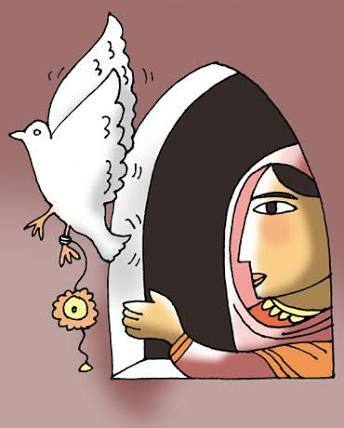 The word Raksha means protection, while Bandhan is the verb to tie. It is an ancient Hindu festival that ritually celebrates the love and duty between brothers and their sisters. 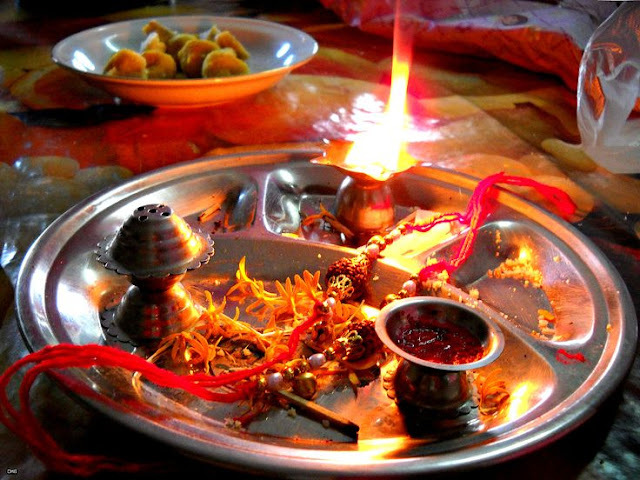 The sister performs a rakhi ceremony, then prays to express her love and her wish for the well being of her brother; in return, the brother ritually pledges to protect and take care of his sister under all circumstances. It is one of the several occasions in which family ties are affirmed in India. On the morning of Raksha Bandhan the brothers and sisters get together, often in nice dress in the presence of surviving parents, grandparents and other family members. 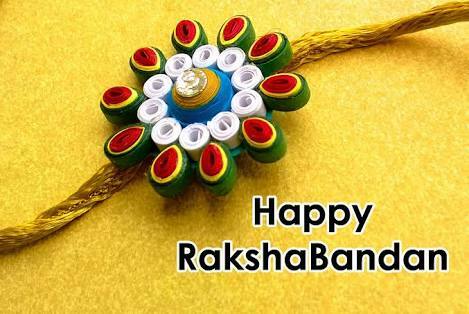 If the sister and brother are geographically separated, the sister may mail the rakhi ahead of the Raksha Bandhan day, along with a greeting card or letter wishing her brother well. The ritual typically begins in front of a lighted lamp (diya) or candle, which signifies fire deity. The sister and brother face each other. 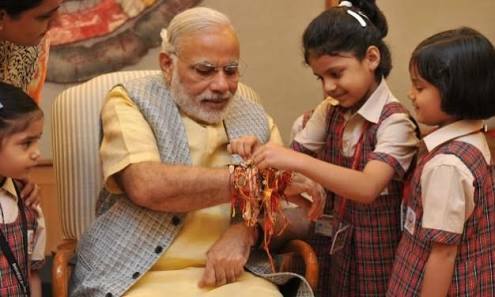 The sister ties the rakhi on her brother's wrist. In order to protect the good people, Lord Krishna killed the evil King Shishupal. Krishna was hurt during the war and left with bleeding finger. 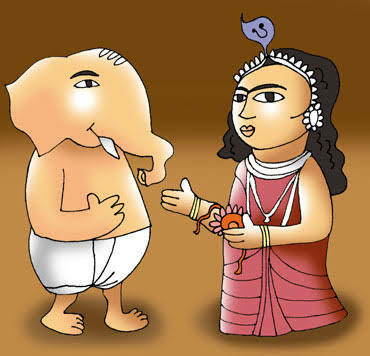 Seeing this, Draupathi had torn a strip of cloth from her sari and tied around his wrist to stop the bleeding. Lord Krishna, realizing her affections and concern about him, declared himself bounded by her sisterly love. He promised her to repay this debt whenever she need in future. Many years later, when the pandavas lost Draupathi in the game of dice and Kauravas were removing her saari, Krishna helped her divinely elongating the saari so that they could not remove it. According to this, when a turn of events led to Lord Vishnu disguising himself as the doorman of King Bali--the grandson of Vishnu's ardent devotee Prahlada--Goddess Lakshmi became restless because of his absence in Vaikuntha (their abode). 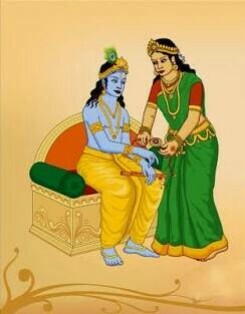 She came to earth in the guise of a Brahmin woman and told Bali, the story of her husband having gone away for some work, due to which she requested for shelter from the King. Bali not only gave her a place to stay, but also took care of her. 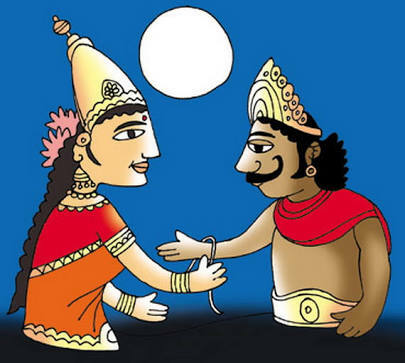 It's said that on the full moon day (Purnima) of the Shravana month, she tied a thread around Bali's wrist with prayers for his protection and happiness. Touched by her affection, Bali granted her a wish. She requested him to free her husband, the gatekeeper. The incident had Bali confused as he couldn't envision the lady as the doorman's wife. It's then that both Lord Vishnu and Goddess Lakshmi revealed their true selves to the King, who urged Vishnu to return with the Goddess to Vaikuntha. The festival is also known Baleva. 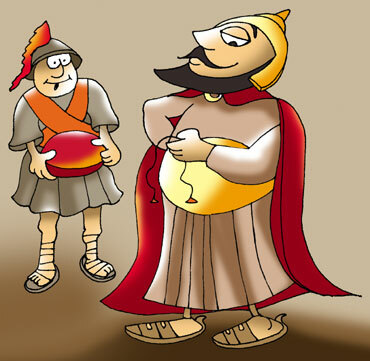 Legend has it that during Alexander the Great's invasion of India in 326 BCE, his wife Roxana sent a sacred thread to Porus, requesting him not to harm her husband in battle. It's believed that on the battlefield, the thread on his wrist was a constant reminder of his promise to Roxana, preventing him from attacking Alexander directly. 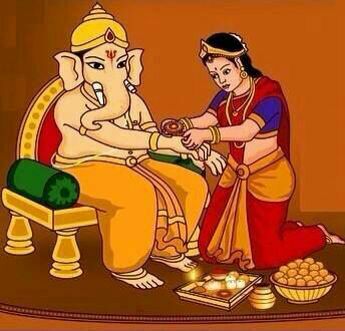 From Lord Ganesha's sons pestering their father for a sister to Roxana's rakhi--legends like these can't be taken on face value, but they always make the festival a fun affair. With the release date of Shah Rukh Khan’s Raees getting closer, we will see a lot of the superstar in and around the city. As part of the promotions, he will be going on The Kapil Sharma Show. This is his third appearance on the show. Fans will remember that The Kapil Sharma Show was inaugurated with the presence of King Khan. The first episode happened in Delhi where Shah Rukh Khan came for the promotions of Fan. It was a very crucial episode for the comedian who was competing with Color’s Bajirao Mastani for higher TRPs. 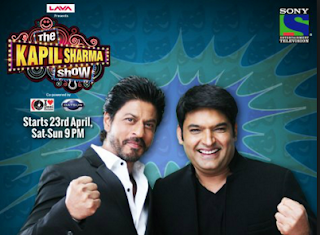 Shah Rukh brought the luck and the numbers for Kapil. He also came on the show to promote Gauri Shinde’s Dear Zindagi. It seems like the team will shoot on January 16 and guess who will accompany Shah Rukh Khan. While we would have loved to see Mahira Khan and SRK on the show, we guess that will not be possible. Giving him company, will be tough cop Majmudar who is Raees’ i.e. Shah Rukh’s nemesis in the film. 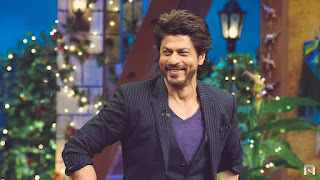 Yes, actor Nawazuddin Siddiqui will be accompanying SRK on the show and it promises to be very exciting for a number of reasons. Incidentally, this is also Nawaz’s third appearance on Kapil’s show. He had come with Anurag Kashyap and Vicky Kaushal for Raman Raghav 2.0 promotions and will the stunning Amy Jackson for the comedy Freaky Ali. Nawaz has a fabulous sense of humour, which makes his presence one to watch out for. Coming to why SRK and Nawaz should be a special jodi…both of them have superb comic timing. The wry and dry sense of humour that these two talented men have are enough to make us roll in laughter. Moreover, we might get to see flashes of the fabulous dialoguebaazi that we are seeing in the trailer. We know that Nawaz is the cop who has sworn that he will not rest until he arrests Raees and puts him behind bars. They play a cat and mouse game. The two of them with the supremely talented lot of Sunil Grover, Kiku Sharda and Chandan Prabhakar are enough to present a great episode. 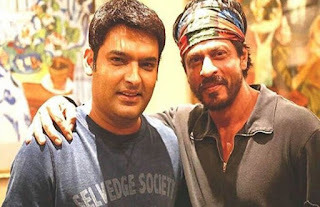 "Whenever SRK comes on the show it is fun as both he and Kapil are good with one-liners. With Nawaz alongside it should be interesting," said the source. Excited to see SRK and Kapil's jugalbandi? tell us in the comments section below.. Wow!!! Here Comes The List Of Must Watch Movies Of 2017!!! 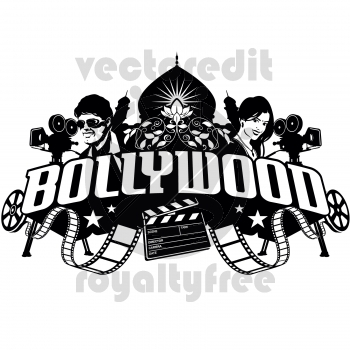 With Bollywood creating new buzz with movies like Baby, Oh My God, PK, Sultan and Dangal, Bollywood has almost created a genre of theirs but the upcoming year is something more to offer. This is the list of some of the movies which can create a buzz among the audience and the box office. Beginning. 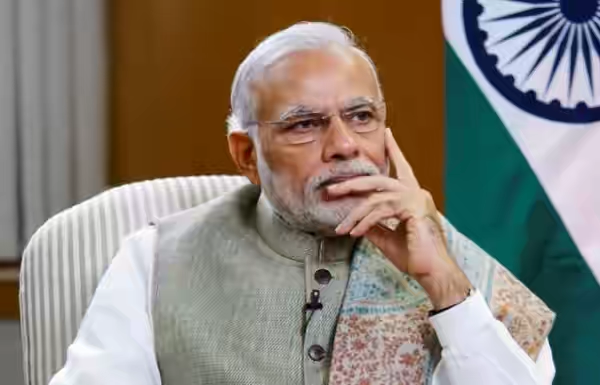 Initially, both parts were jointly produced on a budget of ₹2.5 billion (US$37 million), however the budget of the second part was increased later. As of August 2015, 40% of the filming was completed. 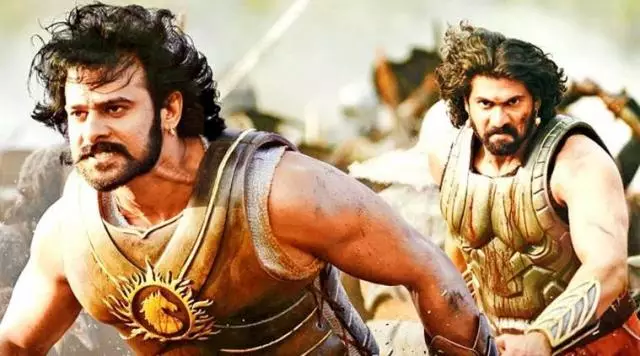 Shooting for the remaining sequences began on 17 December 2015 in Ramoji Film City, Hyderabad. Recently, on 6th January, 2017, the director confirmed that shooting has completed through the Twitter post saying “And thats a wrap for Prabhas 3.5 years. One hell of a journey. Thanks darling. No one had as much belief on this project as you. That means a lot.” The director revealed that the second part would be “more emotional and with more grandeur”, while speaking at Busan Asian Film Market. The film is scheduled for a worldwide release on 28 April 2017. It is an official remake of Mani Ratnam's Tamil film O Kadhal Kanmani. The film stars Aditya Roy Kapur and Shraddha Kapoor in the lead roles, portraying a young couple in a live-in relationship in Mumbai with Naseeruddin Shah and Leela Samson play supporting roles as an older couple in the film, portraying the younger couple's landlords. A.R. Rahman composed the film's score and soundtrack. Gulzar is the dialogue writer of this film. Gulzar has also provided the lyrics for the songs in this movie. 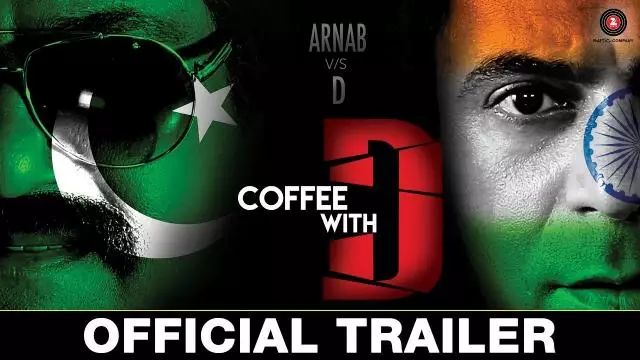 Coffee with D is a hilarious escapade of Arnab and his team of Neha, Roy, Rummy and Chussi. The plot revolves around how Arnab manages to get an audience with D in Pakistan and the extent to which he has to go to make that happen. And finally, the interview with the man himself whose motivations of doing this interview are totally different and utterly sinister. 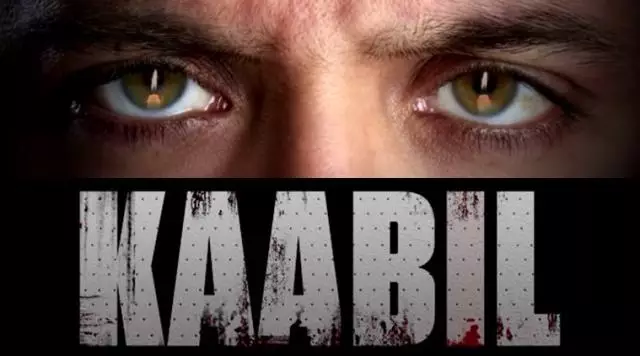 Kaabil is scheduled for a worldwide release on 25 January 2017, along with its Tamil and Telugu dubbed versions. It features a love affair between two blind people, played by Hrithik Roshan and Yami Gautam. The production budget of Kaabil ₹350 million (US$5.2 million). This music for the film is composed by Rajesh Roshan. Singer Jubin Nautiyal has sung three songs in the film. 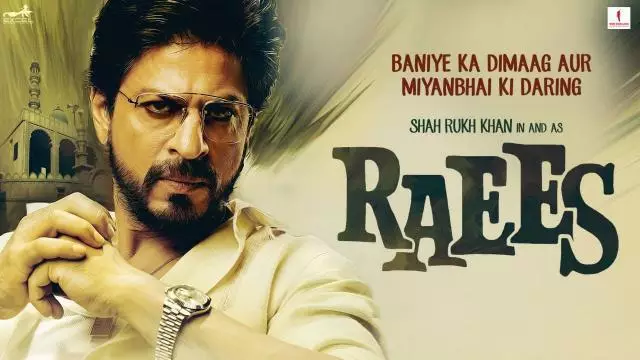 Raees is an upcoming 2017 Indian action crime thriller film directed by Rahul Dholakia and produced by Gauri Khan, Ritesh Sidhwani and Farhan Akhtar under their banners Red Chillies Entertainment and Excel Entertainmant. It stars Shah Rukh Khan, Mahira Khan and Nawazuddin Siddiqui. Raees was said to be based on criminal Abdul Latif's life, though the filmmakers deny this, saying “The story of the film is a pure work of fiction, not based on any person; living or dead.” The film is scheduled to be released on 25 January 2017. Jolly LLB 2 is an upcoming 2017 Indian Hindi Courtroom comedy drama film, written and directed by Subhash Kapoor. The film stars Akshay Kumar and Huma Qureshi. Saurabh Shukla would be seen in a special appearance in the sequel alongside Arshad Warsi. Annu Kapoor will be the rival lawyer against Akshay Kumar in the film. 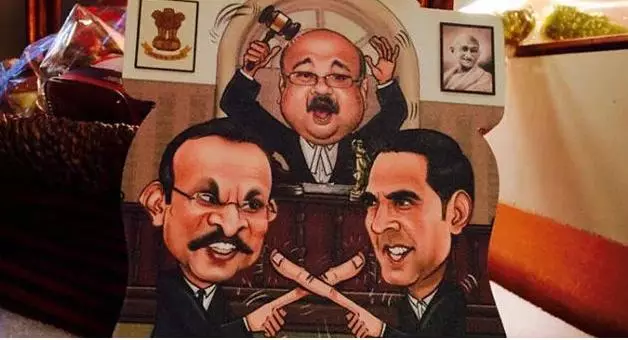 The film which is a sequel to 2013 film Jolly LLB is scheduled to release on 10 February 2017. 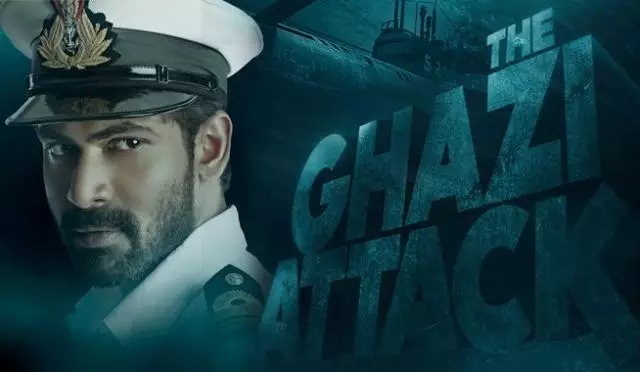 The Ghazi Attack in Hindi, Ghazi in Telugu is an Indian bilingual Submarine based naval warfare film directed by debutant Sankalp. This is also Om Puri's one of the last films which will release after his death. Amitabh Bachchan lend his voice for the Hindi version of the film.The trailer was released on 11 January 2017. The film is scheduled to release on 17 February 2017. Rangoon is an upcoming Indian Hindi-language drama film, directed by Vishal Bhardwaj and produced by Sajid Nadiadwala and Viacom 18 Motion Pictures. The project is a period film set during World War II. It stars Kangana Ranaut, Shahid Kapoor And Saif Ali Khan in lead roles. The film is scheduled for release on 24 February 2017. Sarkar 3 is an upcoming Indian political crime thriller film written and directed by Ram Gopal Varma. 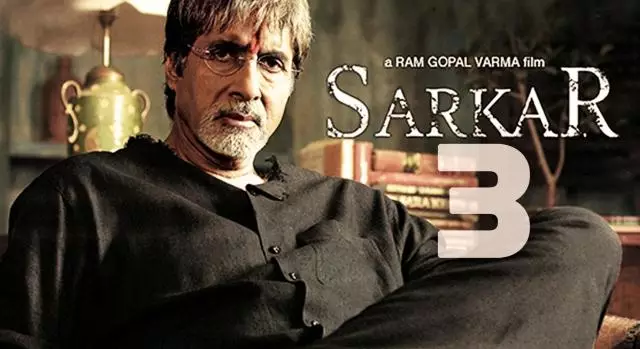 This is the third installment of Sarkar Film Series which stars Amitabh Bachchan again in the lead role along Jackie Shroff, Manoj Bajpayee and Yami Gautam. The film is scheduled for a worldwide release on 17 March 2017. 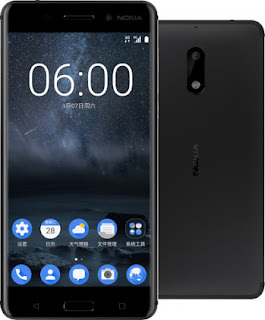 Nokia’s back, over the weekend HMD Global, the company with exclusive rights to manufacture Nokia-branded smartphones, launched the Nokia 6 in China. The device marks the comeback of, what many call, the ‘Father of all smartphones’. Just in case you missed out on all the information with regards to the launch. Packed into the Nokia 6’s pretty form factor is a 5.5-inch Full HD display that’s protected by 2.5D curved glass, a Snapdragon 430 processor, 4GB of RAM, and 64GB of internal storage. 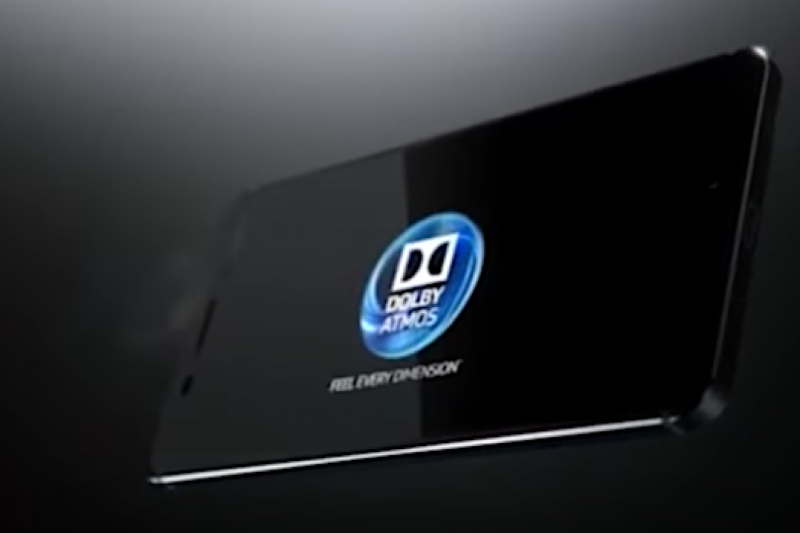 The device also has Dolby Atmos technology with dual amplifiers. There’s a 16-megapixel camera on the back of the device with phase detection autofocus, and an 8-megapixel camera on the front — both of which have f/2.0 aperture lenses. There’s also a 3,000mAh battery, a microSD card slot, dual SIM slots, and a fingerprint scanner. The Nokia 6 will run Android 7.0 Nougat out of the box when it goes on sale early this year (we don’t have a specific release date), but don’t reach for your wallet just yet. This particular handset will be exclusive to China, so if you want one, you’re going to need to import it. Additional features onboard the Nokia 6 smartphone include dual front-facing speakers with a smart amplifier chip (TFA9891), and Dolby Atmos audio technology. 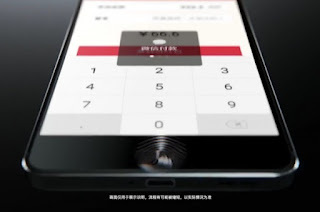 A fingerprint sensor is also embedded on the ‘Home’ button placed below the display. Along with being a pioneer in the Internet industry also changing in the world of smartphones is being watched in India . 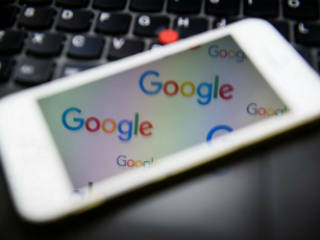 So, where Internet usage is growing, even in the world of smartphones has brought a revolution, but now Google will soon bring its cheap smartphones in India. 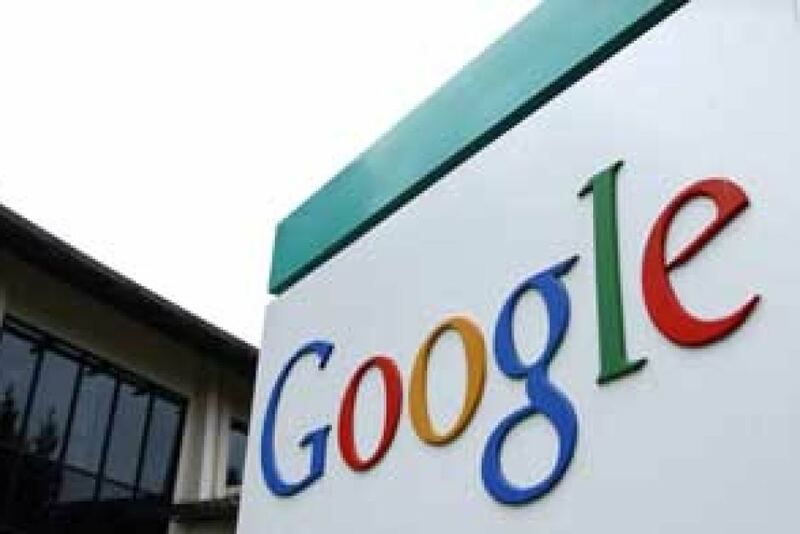 Referring to the recent Google CEO Sundar Pichai is her long-time in a program. 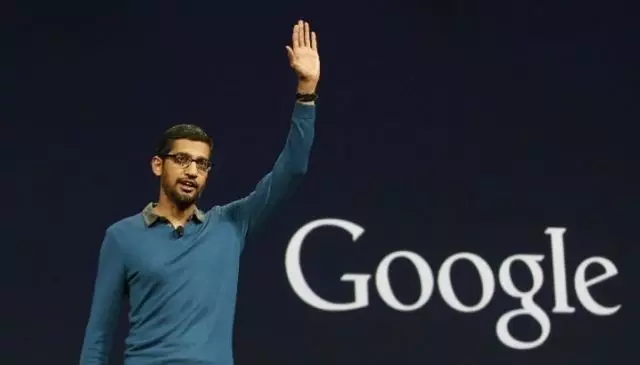 Pichai said that he would pretty decent smartphone in India for Rs 2000 ($ 30), ie, to increase the usefulness of the Internet because of the smartphone is also a need. Google's CEO, said in his address at a function held at IIT. In which he insisted on bringing cheap smartphones. He also has some important announcements for small and medium enterprises, ie SMB . In India, Goole is going to organize a program by the name "digital unlocked". Recently speaking, the low-cost smartphone are available in the Indian market. But Google may soon offer its cheap smartphones. Cheap with great features that will be. So let us see what is there for the common people of India from the side of Google. 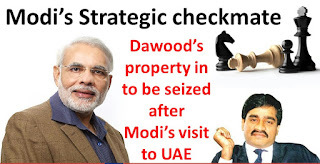 Government of India along with Government of UAE have been successful in launching a surgical attack on Dawood Ibrahim. This is probably the biggest crackdown on the man behind Mumbai serial blasts! 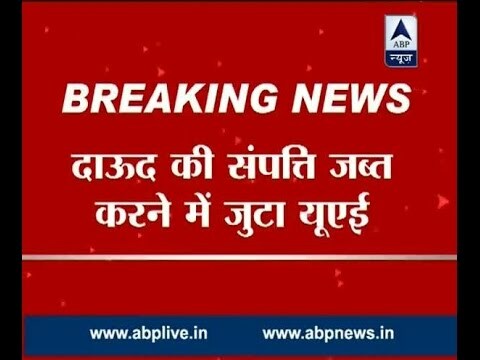 According to reports by ABP News, UAE government has seized Dawood’s assets worth a whopping Rs 15,000 crores. 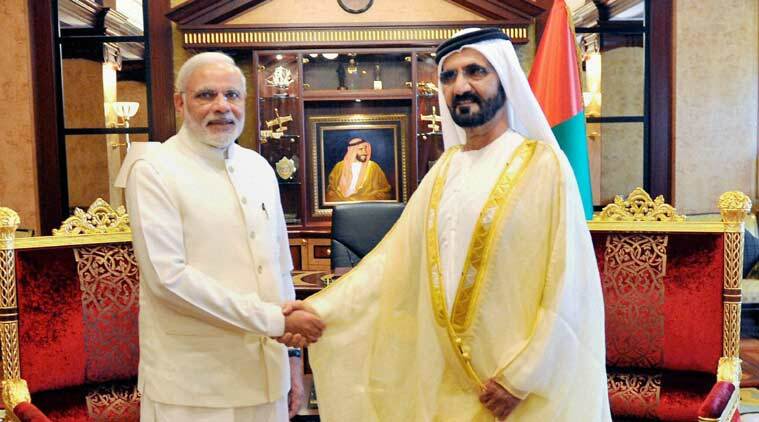 He has many assets in UAE, including properties, hotels as well as shares in the topmost companies there. 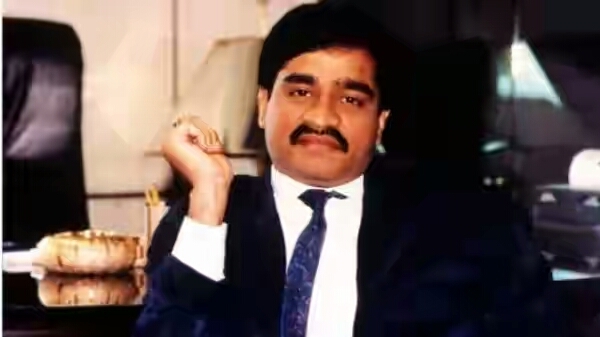 For this surgical strike on Dawood, we should thank none other than our PM Modi. The UAE authorities had received a confidential list from India and this was after the UAE visit of PM Modi & Ajit Doval, the National Security Advisor, last year. 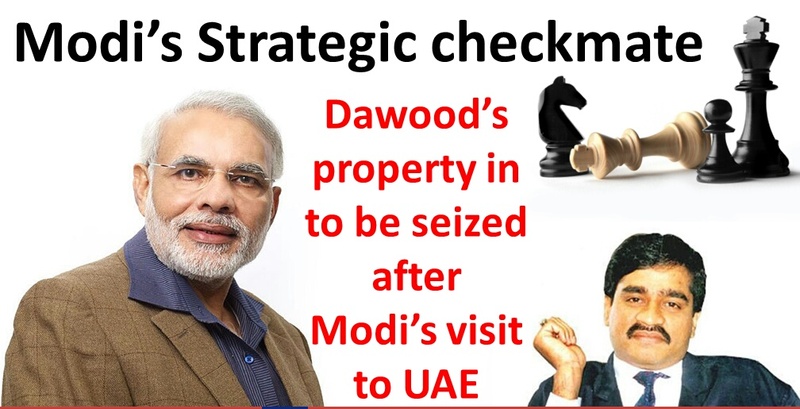 It is reported that Ajit Dival took this matter to the UAE government and asked the officials to take actions and seize his properties. 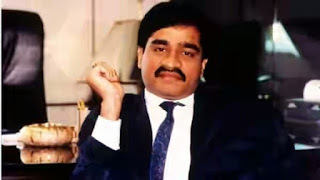 This confidential report contained a list of various properties, with a special mention of “Golden Box company” which was being run by Dawood’s brother, Anis Ibrahim. Apart from that, there was also a mention of his investments in United Kingdom, Pakistan, India, Turkey, Cyprus, Thailand, Singapore, United Arab Emirates, Spain and Morocco. We are proud of PM Modi; this is a major breakthrough for Indian government. Do share your views in our comments section below. Motorola is keen on making sure their phones get the latest update. They have rolled out Android 7.0 Nougat update for Moto G4 and Moto G4 Plus in India. They have also released a second update for Moto Z which came with an Android 7.0 update. The good news is, the second update does not bump the Android OS version at 7.0, GSM Arena reported. This new version fixes the low notification sound issue that many users have complained about. The Moto G4, G4 Plus and Moto Z update should be done when your battery is at least 50 percent and you are connected to a Wi-Fi network. If you're a Moto G4 or G4 Plus user, you would know that your phone is ready for a system update once you see a notification which says "new system software is available!" For Moto Z users, the update has been rolled out through OTA. According to Android Headlines, this update consists of a 540 MB download, with a software build version that is NPL25.86-17-3. 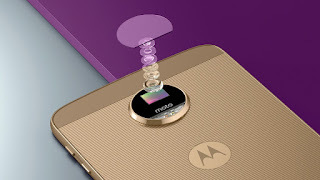 Other Motorola phones that will get the Nougat update are Moto G Play (4th Gen), Moto X Pure Edition (3rd Gen), Moto X Style, Moto X Play, Moto X Force, Droid Turbo 2, Droid Maxx 2, Moto Z Droid, Moto Z Play, Moto Z Play Droid and Nexus 6. Meanwhile, Motorola is likely to announce the release of Moto X (2017) soon. According to leaked reports, this model is a high-end smartphone which will probably measure about 150 x 73.8 x 8.4mm (9.5mm with camera bump). This dimension is thicker than the Moto X and Moto Z Force models. Moto X (2017) is also said to sport a smaller 5.2-inch - smaller than the Moto Z's 5.5. Also, Moto Z won't have the dual-lens camera setup and no stereo speakers as well. For the hardware, no details have been released yet, not even the memory capacity. Motorola fans are expecting for an announcement early this year about Moto X (2017).